“Start from scratch. Stick to common sense. Know your goals and means.” Achille Castiglioni was a master of Italian design—a true innovator. His design philosophy was rooted in simple ingeniousness with a touch of playfulness. Accentuating function over form without neglecting aesthetics, Castiglioni’s work is a study in the re-imagination of every-day objects as new solutions to common needs. 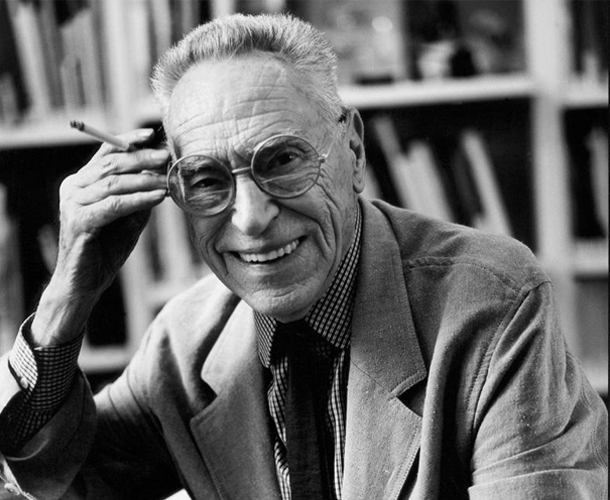 Achille Castiglioni was an observer above all things, contemplating the space around him yet to be filled with beautiful design. Lungangolo was the answer to complement those spaces—a multi-use piece for the corners of the home. This playful solid wood structure is strengthened by a drawer and a side piece. Available in natural or black stained smoked oak, the Lungangolo can be manufactured as a left-handed or right-handed unit. A study on functional simplicity, Comodo is a multi-purpose cabinet unit. Focusing on the essential and eliminating the superfluous, Comodo was the result of a collaboration between Achille Castiglioni and Giancarlo Pozzi. Featuring a tray-shaped lid held together by hinges, this piece can be used as a bedside table, a tray, or a storage box. Castiglioni, a big fan of sweets, supposedly used his own Comodo to store candy. Cabinet in wood, stem in steel. The Castiglioni designer siblings collaborated on the Libreria Pensile in 1957, stripping down the structure of a bookcase to the bare minimum. 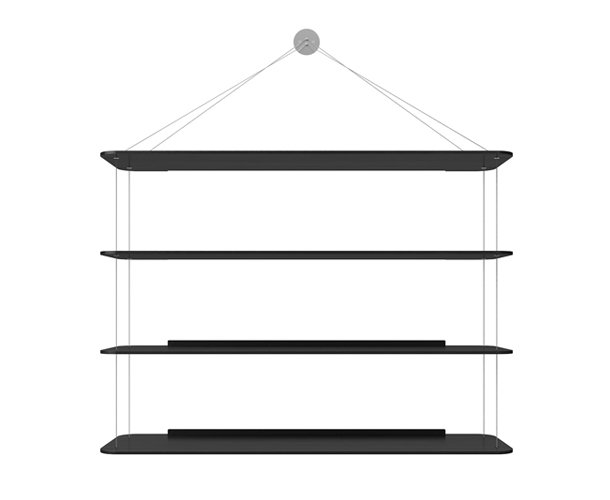 In true Castiglioni fashion, this steel string-supported shelving unit creates the visual illusion of floating shelves. The clean aesthetic of this piece allows it to fit seamlessly into any space, holding up to 66 pounds. 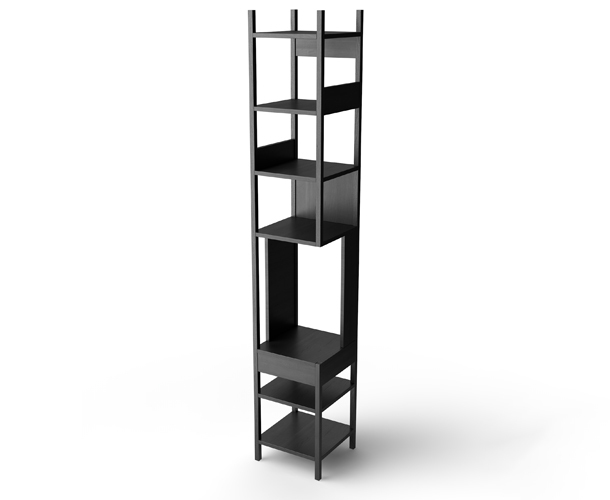 Available in lacquered oak, black lacquered oak, and black steel. Ethereal, yet solid. 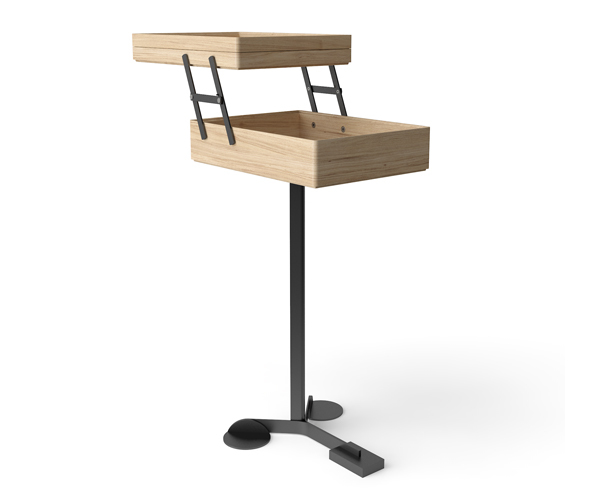 Supported by slender hidden brackets, Tavolo ’95 appears to float on air. 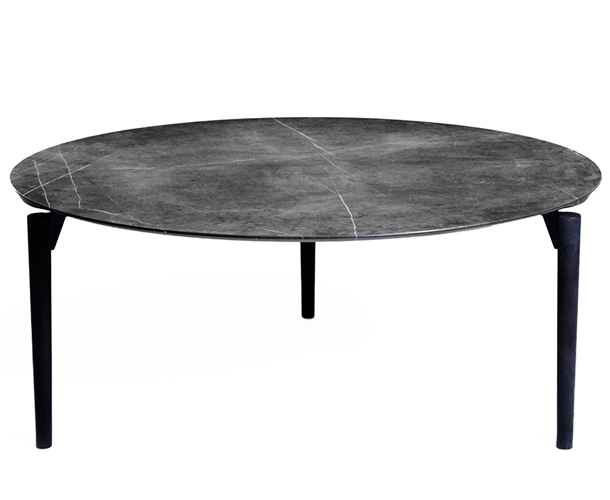 Featuring a steel frame, the curved edge of the table top adds a refined detail to this minimal piece. Square, rectangular, or circular top available in white arabesque Cervaiole marble, Calcutta oro marble, Valentine grey marble, Grey stone marble, and smoked oak. Inspired by the Italian Rationalist school, the Scritarello is a hybrid piece that fulfills the needs of the home and the office. A writing desk for relaxed activity, the side shelves and foot rest provide functionality and ergonomic design. 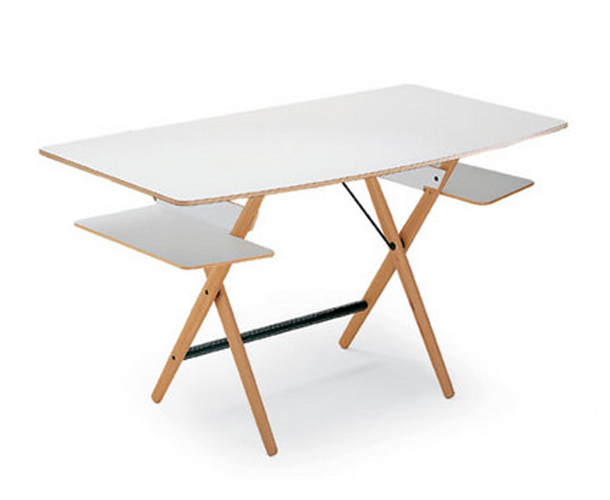 Desk in birch plywood covered in white laminate. Footrest in steel.